Veteran Dancehall selector Sky Juice is now recovering after suffering a stroke while performing aboard a cruise two weeks ago. According to reports, the legendary disc jockey narrowly escaped death after suffering a stroke while working aboard a boat ride event two weeks ago. 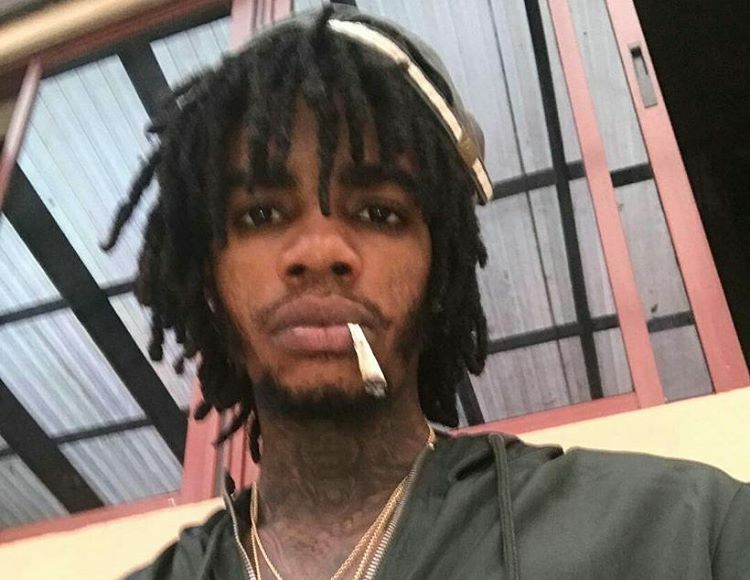 ALKALINE UPDATE: Case Not Over, Police Still Looking To Charge The Deejay! Is Alkaline A Suspect Or Witness In Rohan Morris Murder Case? Alkaline walked free from police custody on Monday but cops are saying their investigation is far from over and that doesn’t rule out the dancehall star from any future runnings with law enforcement. RUMOUR: Alkaline Is Now Dating Danielle D.I. 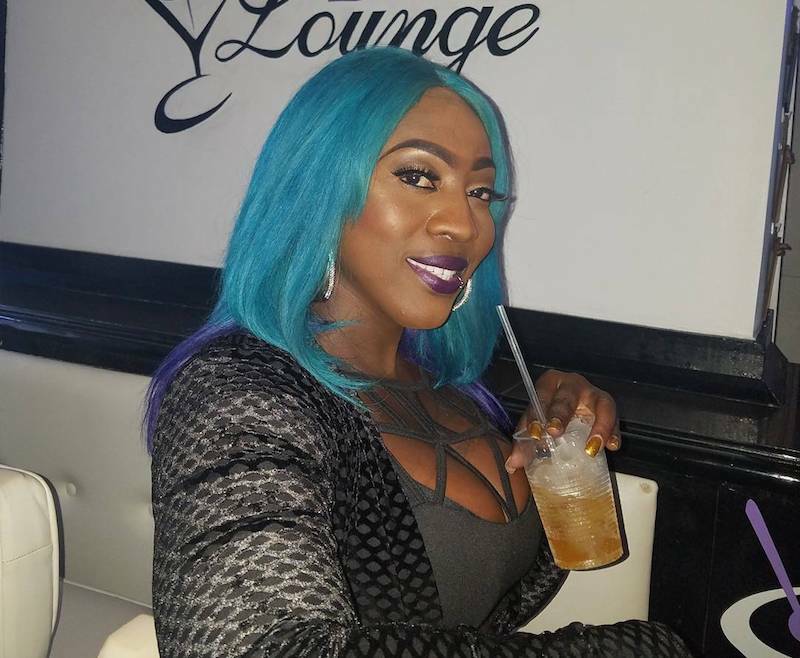 Female Dancehall artiste Danielle D.I. has ignited dating rumous with Controversial Vendetta deejay Alkaline. Popcaan Donates Computers, Books, & $500,000 To Schools In St. Thomas. Popcaan has been making some big moves in 2017, his first ever performance at Rebel Salute as Andre Hugh Sutherland, released 4 hits since the start of the year. Aidonia's grandmother, Hortense Johnson, more affectionately known as 'Mama Dell', passed away in her sleep last Wednesday at approximately 7:33 a.m. The entertainer was off the island at the time and is deeply saddened by her sudden passing. 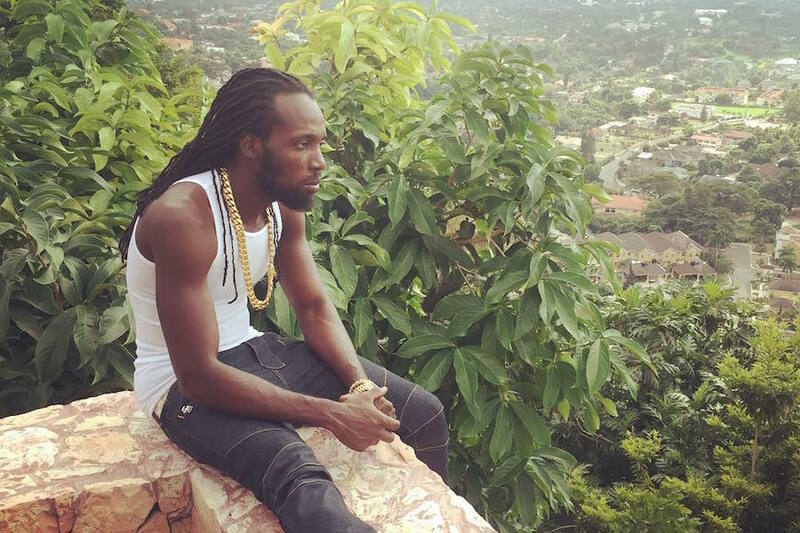 Mavado isn’t just singing about progress, he is practicing what he preach. The dancehall hitmaker’s latest business venture is a massive apartment complex in Kingston. 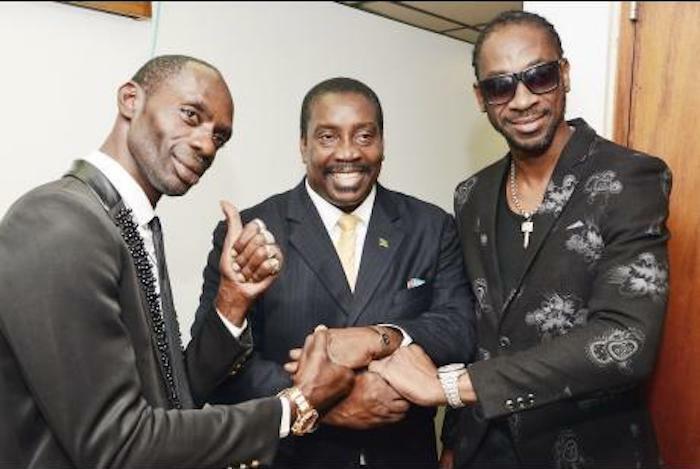 Bounty Killer and Ninja Man are uniting against a massive crime wave crippling communities across Jamaica. BREAKING NEWS: Jamaican Reggae Artiste I-Wayne Involved in SERIOUS CAR CRASH! Reggae singer I-Wayne was involved in a motor vehicle accident earlier today while travelling in the parish of St. Mary. He was taken to the Annotto Bay hospital where he is currently admitted. However, his condition has not yet been announced by officials. Rebel Salute 2017 saw some memorable moments and some solid performances but the show was not without drama. 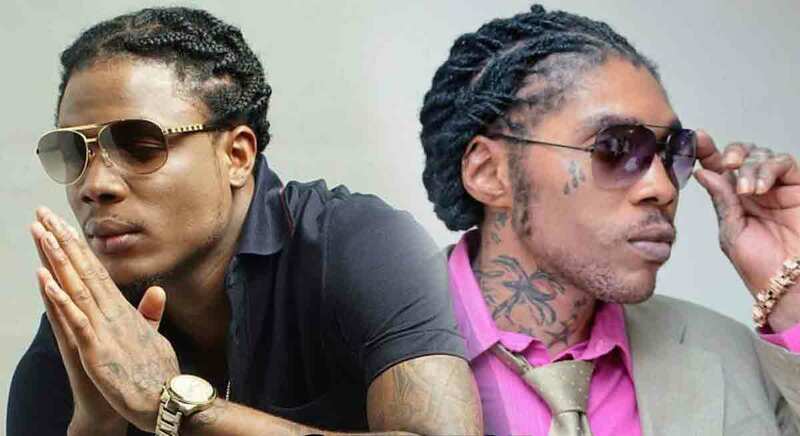 Vybz Kartel maybe going back on his word not to fight Popcaan‘s battles. The Gaza boss previews a new Alkaline diss signalling his entrance in the Unruly/Gaza and Vendetta dancehall beef. Vybz Kartel and Masicka may be working on some new music together. 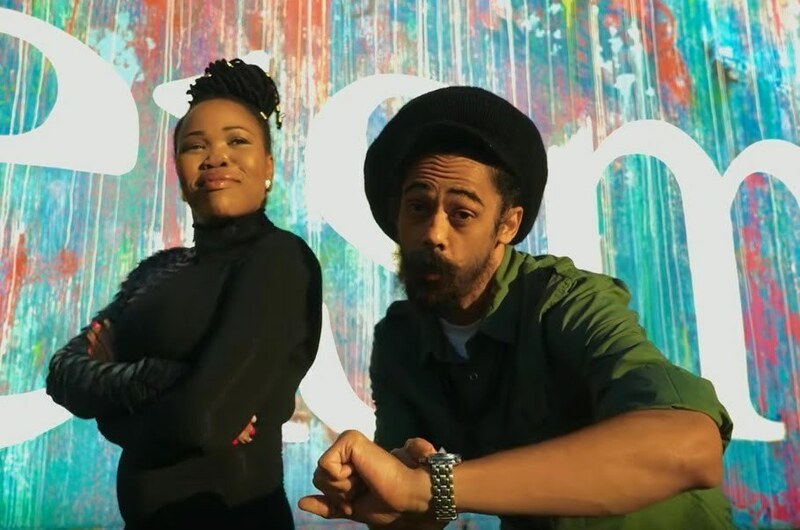 These two dancehall spitters have never appeared together on the same single but now it might be a reality. Popular Artist VERSHON Kidnaps Child & Threatens To Kill Babymother! 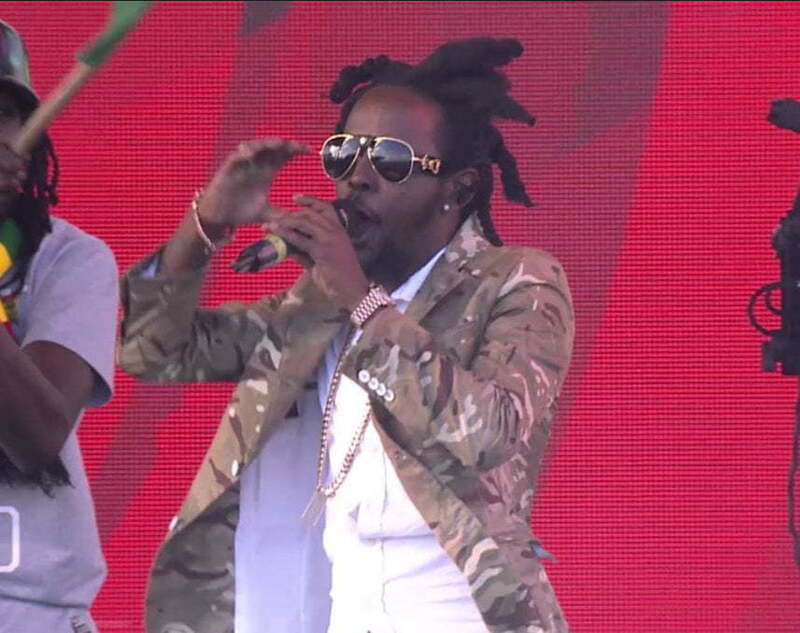 Dancehall artists Popcaan, Agent Sasco, and Beenie Man among others delivered some memorable sets at whats been dubbed the best Rebel Salute showing to date. 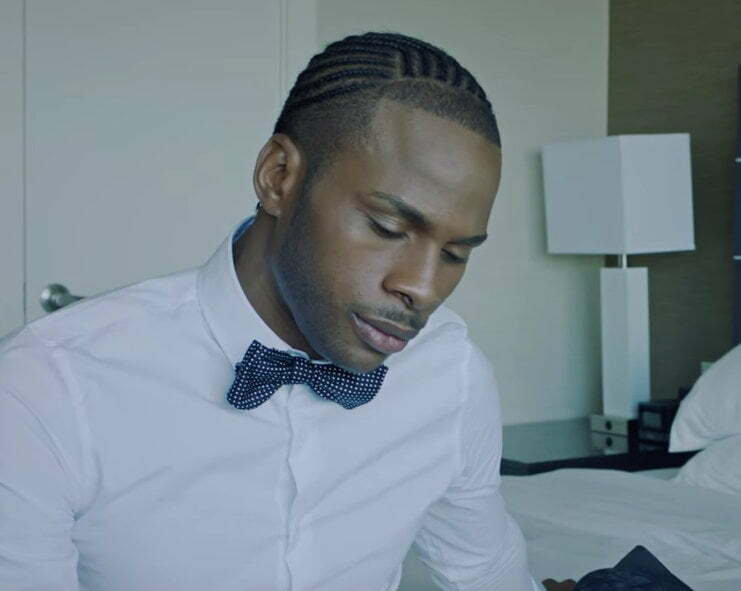 Dexta Daps gets real with his lady in his new video “F*ck U Mean.” The raunchy single was produced by Daseca Productions while the cut was directed by Chris Strikes. 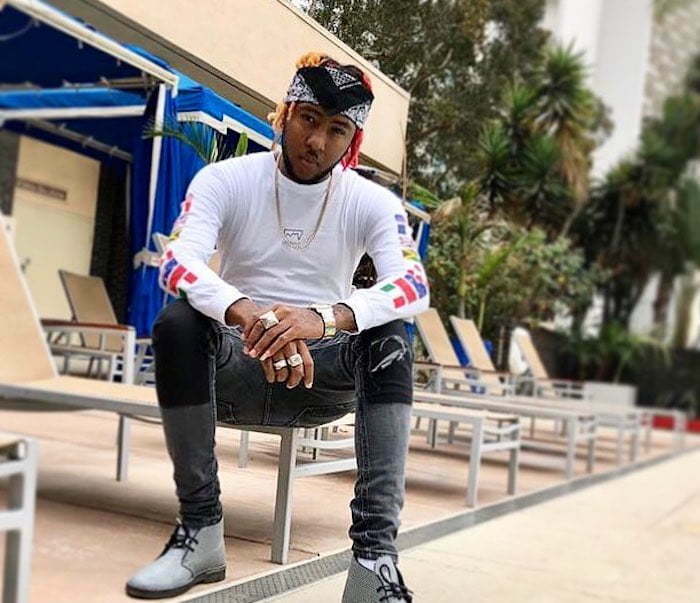 Spice is the latest big name dancehall artist to weigh in on the Alkaline and Vybz Kartel rivalry. Beenie Man is urging Alkaline to perform in Jamaica this year. The Doc and the Vendetta clan are at odds over a statement he made at a concert over the holidays.